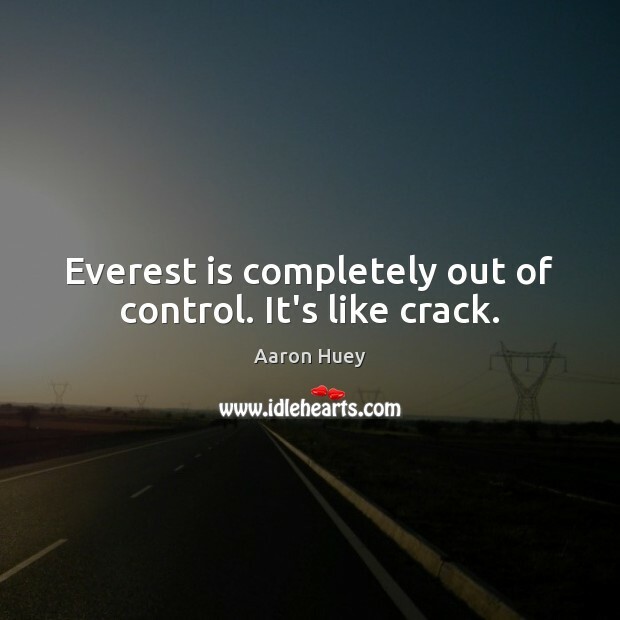 Enjoy the best inspirational, motivational, positive, funny and famous quotes by Aaron Huey. Use words and picture quotations to push forward and inspire you keep going in life! 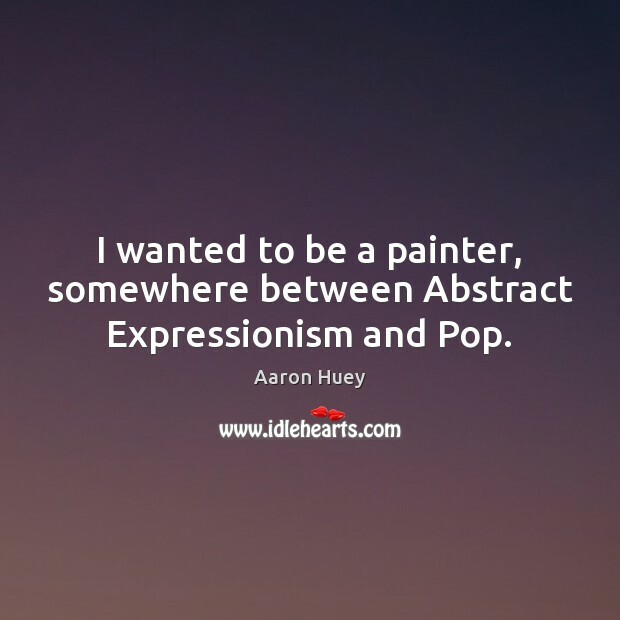 I wanted to be a painter, somewhere between Abstract Expressionism and Pop. 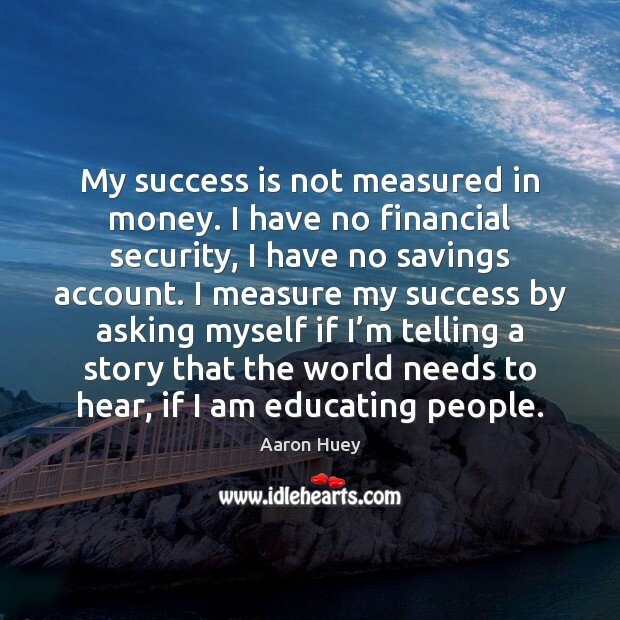 My success is not measured in money. I have no financial security, I have no savings account. I measure my success by asking myself if I’m telling a story that the world needs to hear, if I am educating people. Everest is completely out of control. It's like crack. I'm not sure how to describe my style. 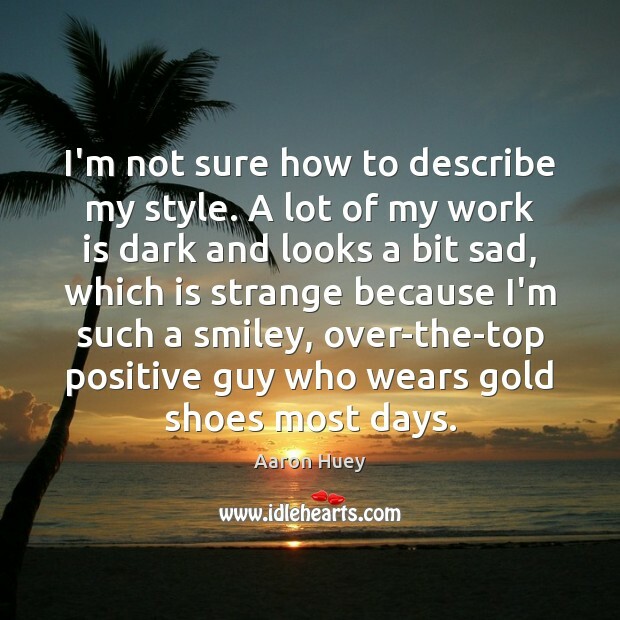 A lot of my work is dark and looks a bit sad, which is strange because I'm such a smiley, over-the-top positive guy who wears gold shoes most days. War is death. 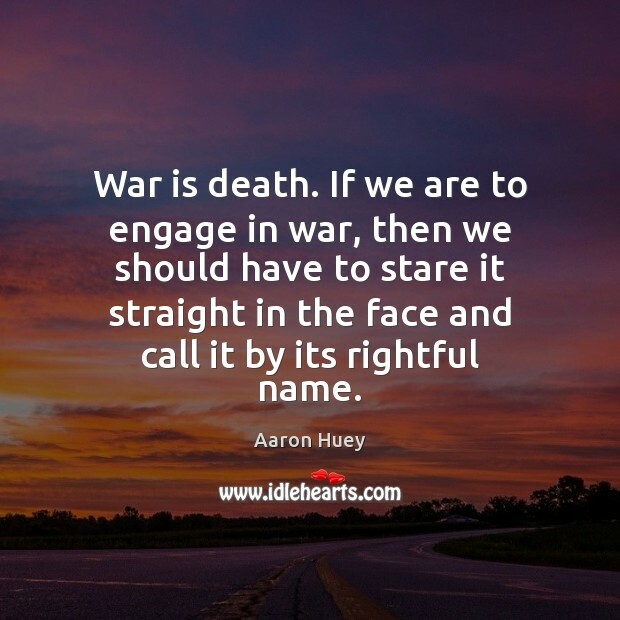 If we are to engage in war, then we should have to stare it straight in the face and call it by its rightful name. 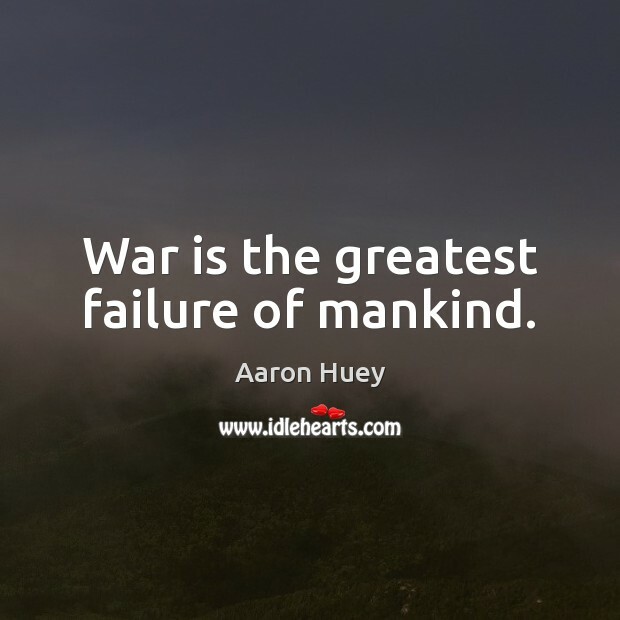 War is the greatest failure of mankind. 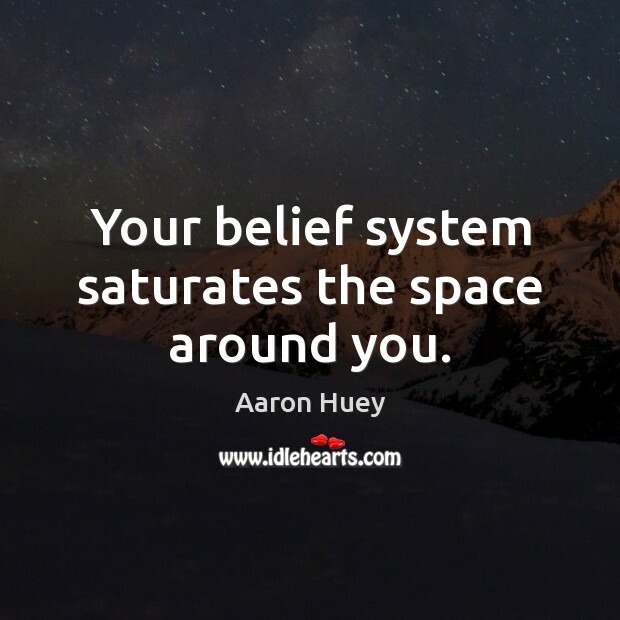 Your belief system saturates the space around you. 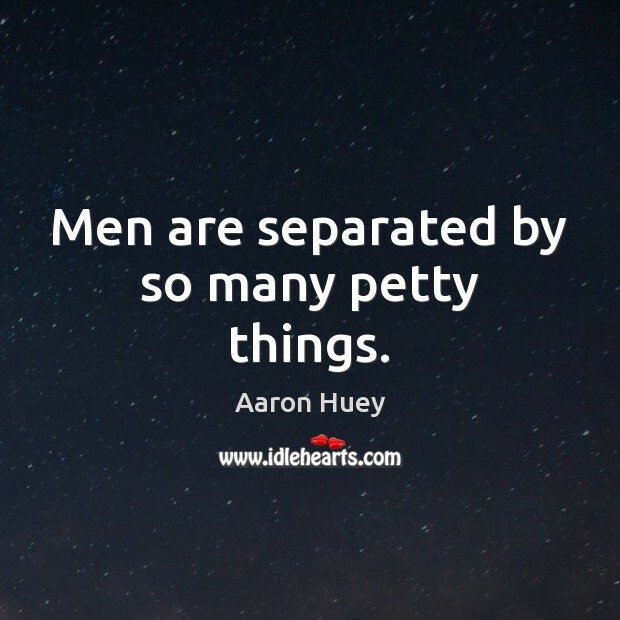 Men are separated by so many petty things. 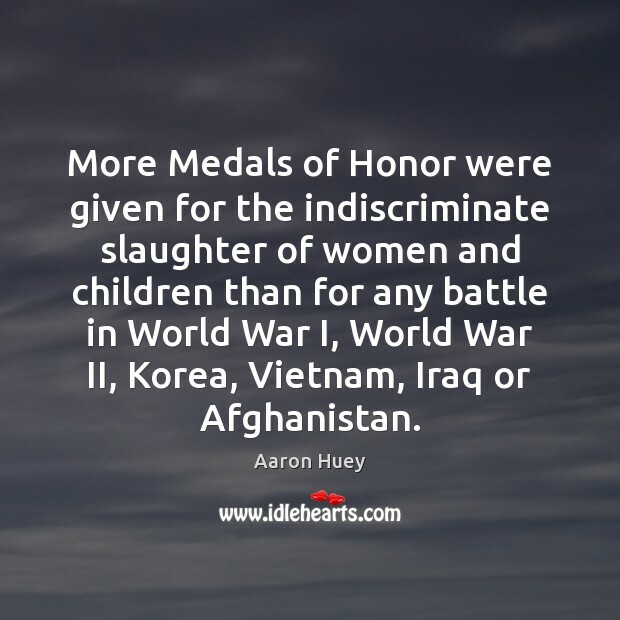 More Medals of Honor were given for the indiscriminate slaughter of women and children than for any battle in World War I, World War II, Korea, Vietnam, Iraq or Afghanistan. 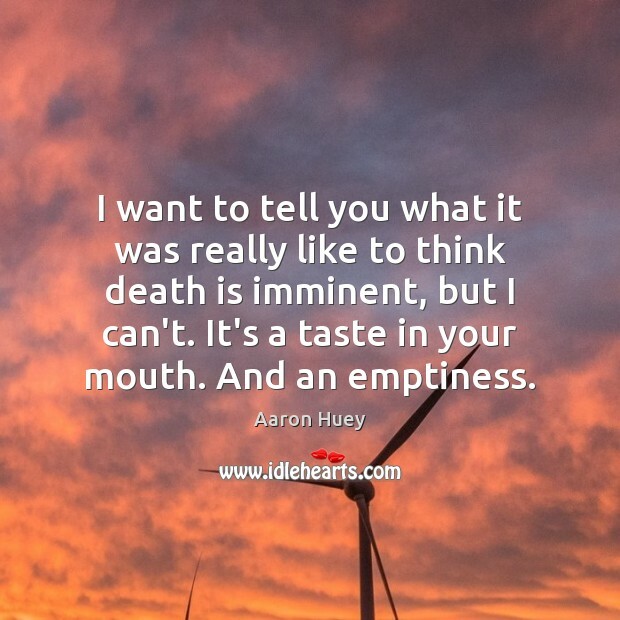 I want to tell you what it was really like to think death is imminent, but I can't. It's a taste in your mouth. And an emptiness. 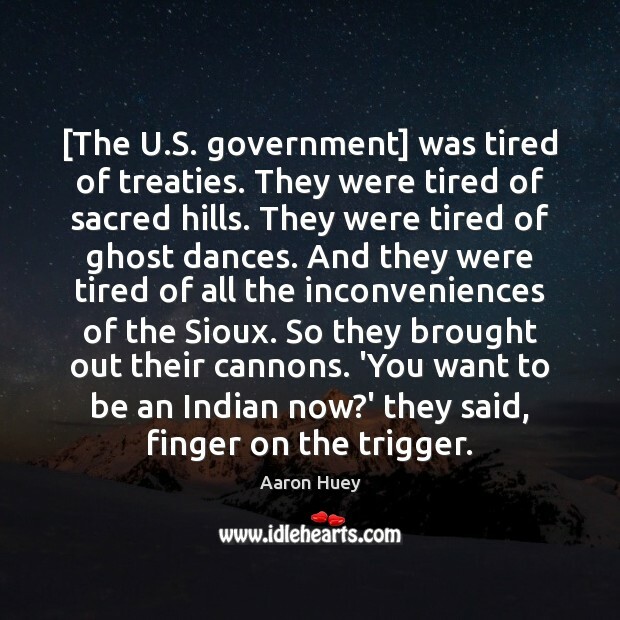 [The U.S. government] was tired of treaties. They were tired of sacred hills. They were tired of ghost dances. And they were tired of all the inconveniences of the Sioux. So they brought out their cannons. 'You want to be an Indian now?' they said, finger on the trigger. 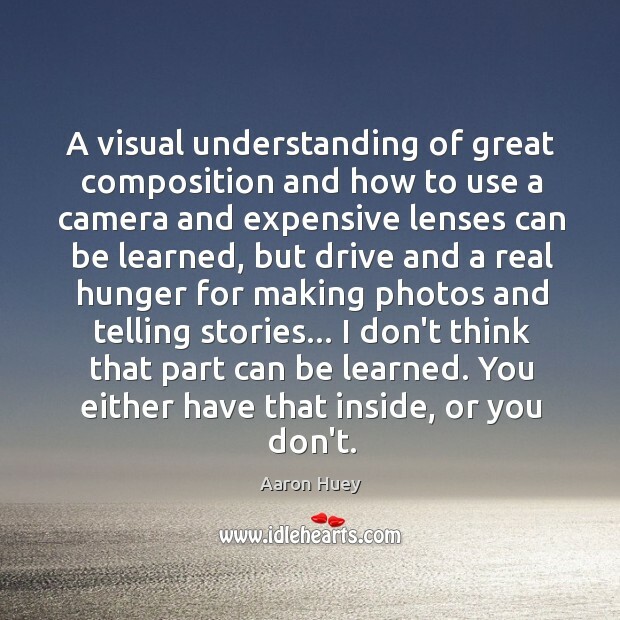 A visual understanding of great composition and how to use a camera and expensive lenses can be learned, but drive and a real hunger for making photos and telling stories... I don't think that part can be learned. You either have that inside, or you don't. 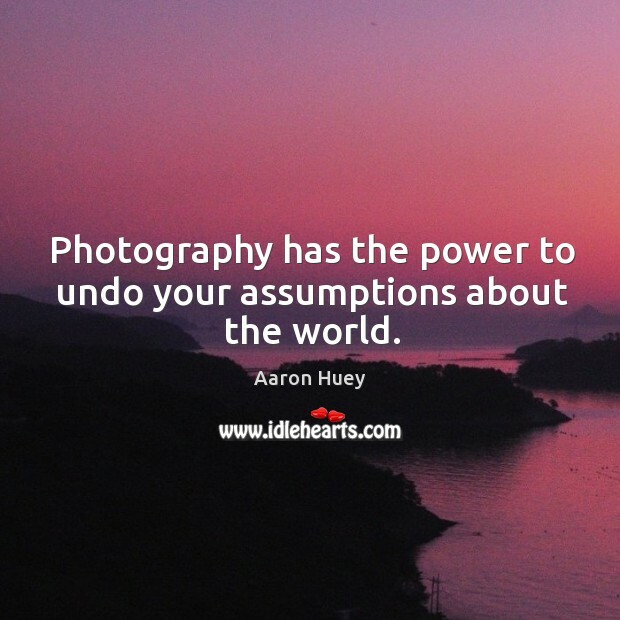 Photography has the power to undo your assumptions about the world. 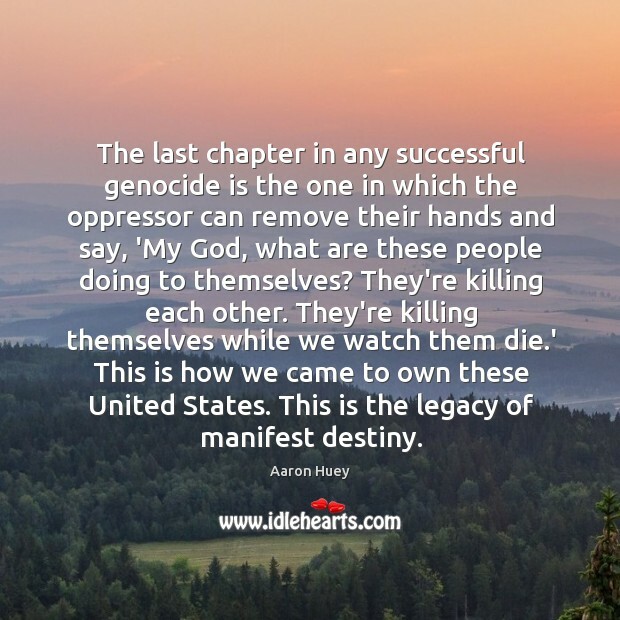 The last chapter in any successful genocide is the one in which the oppressor can remove their hands and say, 'My God, what are these people doing to themselves? They're killing each other. They're killing themselves while we watch them die.' This is how we came to own these United States. This is the legacy of manifest destiny.